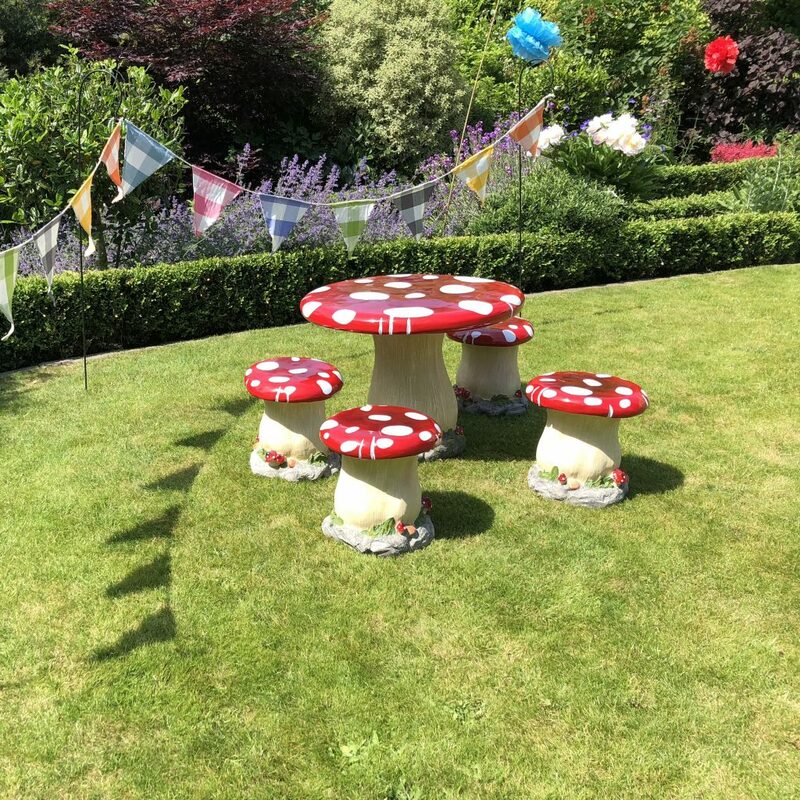 Our toadstool seating is perfect for a children's party, pair them with our toadstool tables and you have the complete set. 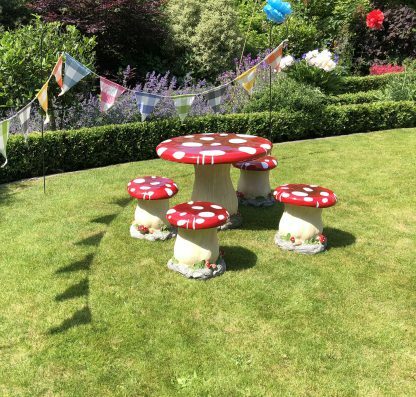 These can be used for an Alice in Wonderland themed party or even a Once upon a Time theme. 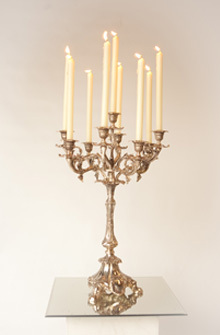 Perfect for both indoor or outdoor events.